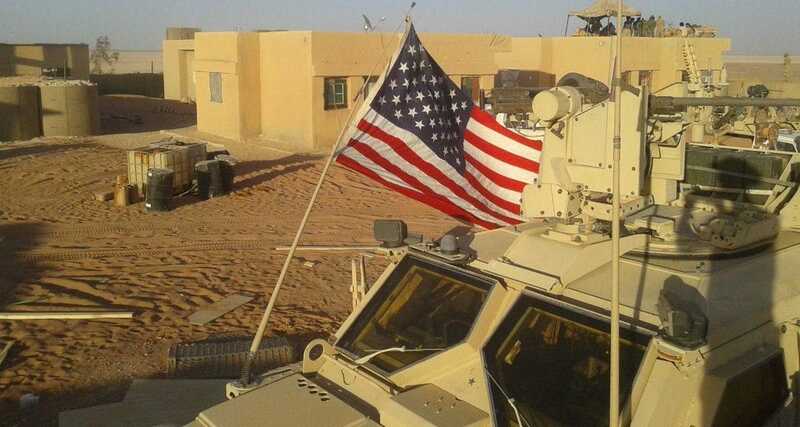 There is more confusion over Donald Trump’s order for withdrawal of all 2,000 US troops from Syria, with some unnamed officials insisting the process will be completed by the end of April and others saying no timetable is set. The latest discord came in a Thursday article in The Wall Street Journal, which cited “current and former US officials” as saying that the US military plans to withdraw “a significant portion” of the force by mid-March. The State Department official went farther by putting up the conditions — maintained by the Pentagon and National Security Advisor John Bolton — for retaining a US presence in Syria. We are committed to the enduring defeat of [Islamic State] and Al Qa’eda, an irreversible political solution to the Syrian conflict…and the removal of all Iranian-backed forces from Syria. Trump’s impulsive decision to remove the troops came in the middle of a phone call with Turkish President Recep Tayyip Erdoğan on December 14. The order, issued without consultation with military and civilian advisors, led to the resignations of Defense Secretary Jim Mattis and the US envoy to the anti-ISIS coalition Brett McGurk. The declaration of an April deadline by the “current and former officials” appeared to be an attempt to bump Turkey into agreement with the US on Kurdish-held territory in northeast Syria — 27% of the country. The US has supported the Kurdish-led Syrian Democratic Forces, created in autumn 2015, in the pushback of Islamic State. ISIS is now reduced to a small pocket near the Iraqi border, and fighters surrounded by pro-Assad forces in the desert in eastern Syria. But Ankara considers the Kurdish militia YPG, the leading faction in the SDF, as “terrorists” who are part of the Turkish Kurdish insurgency PKK. The Erdoğan Government is demanding the removal of the YPG from a “safe zone”, 32 km (20 mile) deep zone along the Turkish-Syrian border. The “current and former officials” said US-Turkish talks have made little progress, so the US military withdrawal is proceeding faster than the political track. Last month, Erdoğan refused to see US National Security Advisor Bolton in Ankara, following statements by Bolton and Secretary of State Mike Pompeo that Turkey must not attack Kurdish territory. The bottom line is decisions have to be made. At some point, we make political progress, or they’re going to have to tell the military to slow down, or we’re going to proceed without a political process. PreviousEA on talkRADIO: Trump Coming Back to UK?